"Products I Want Brands to Release" and "Gaps In My Collection" videos and posts are some of my favorites. 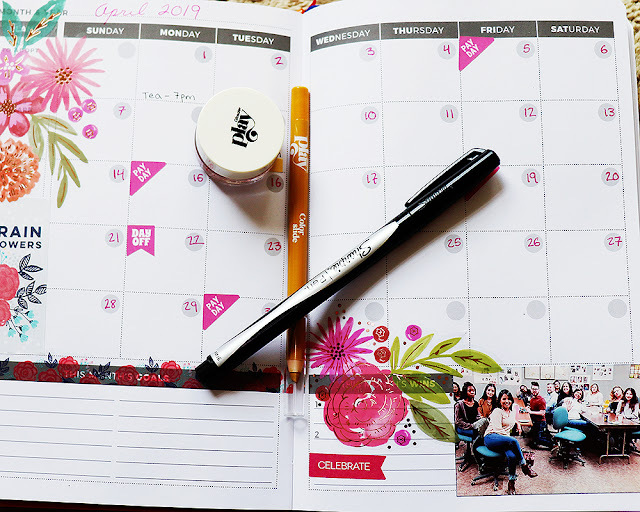 They're not pushing people to rush out and buy specific products NOW NOW NOW, but they spark conversations about possible dupes and market trends. They can even encourage brands to work on that item you've always wanted or improve their current range. 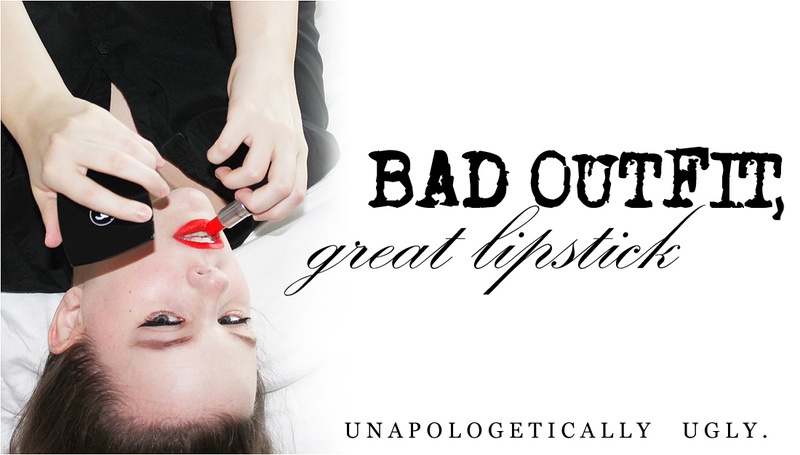 I just haven't written one of these posts until now because, frankly, I feel like most of my makeup needs are met by my current collection and the small gaps I can find seem rather niche. Then the hilarious Nisipisa posted her video, and I was inspired. Okay, plenty of people would skip over a Colourpop rainbow palette, including me...but when she pointed out that they'd yet to produce one, I realized, "Huh, yeah, that's definitely something they could make bank on." So here we have it: my list of products I want brands to release, AKA an entire post of whinging. 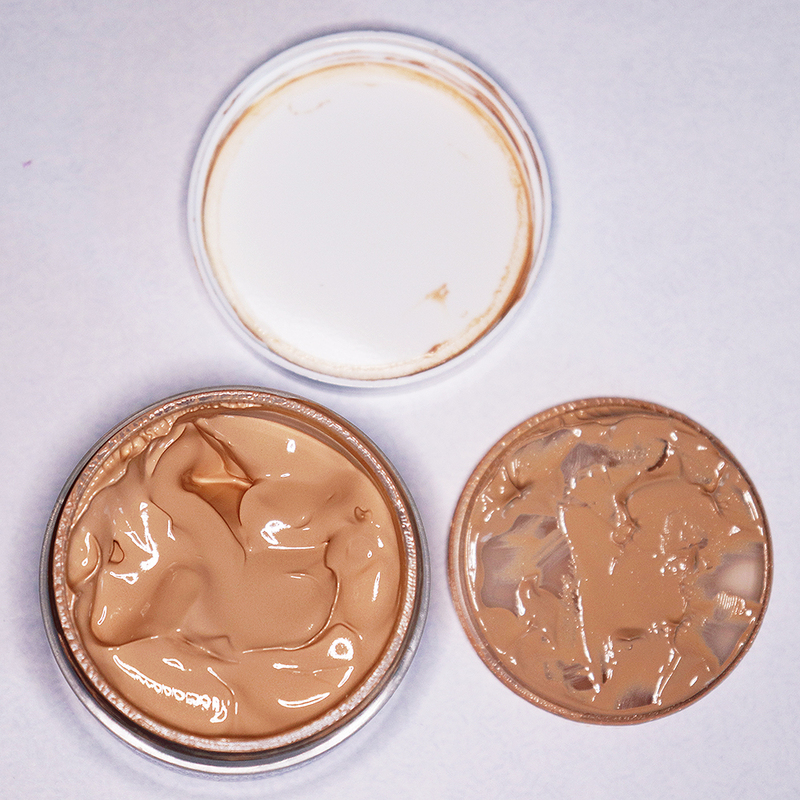 #1: New packaging and shades for the Philosophy Renewed Hope in a Jar Skin Tint. I've complained about this all spring, and I promise to leave the petty whines behind when summer arrives. But since we're still in May, let me repeat: I really love this product, but the packaging is the stuff of nightmares, and the shade range is perplexing. As much as I want to give this tinted sunscreen my full-throated recommendation, I'm hesitant to put others through the strugglebus that is this oozing, unsanitary jar. Philosophy, if you love your consumers, you'll put the Renewed Hope in a Jar Skin Tint in a tube, and you'll add more shades to draw in a larger audience. #2: A warm, dark-skin-friendly Glossier Cloud Paint Shade. Like the aforementioned Philosophy tinted sunscreen, I wanted to give the Glossier Cloud Paints a solid five out of five stars, but the fiddly packaging and limited shade selection stayed my hand. It's been over a year since Glossier launched the Cloud Paints, and they've become a staple in my collection. Yet there's still only one shade that will, by Glossier's own admission, work for dark skin, and it's the very cool-toned Haze. The colors and shade names are inspired by the colors of a sunset, and that means there's plenty of room for a bold red--think liquid NARS Exhibit A.
I'm glad Glossier has been picking up steam, releasing a new product every three months or so and opening new show rooms, but honestly, it's time for them to pause on new launches and update their existing range. #3: 1970s inspired products from Besame. 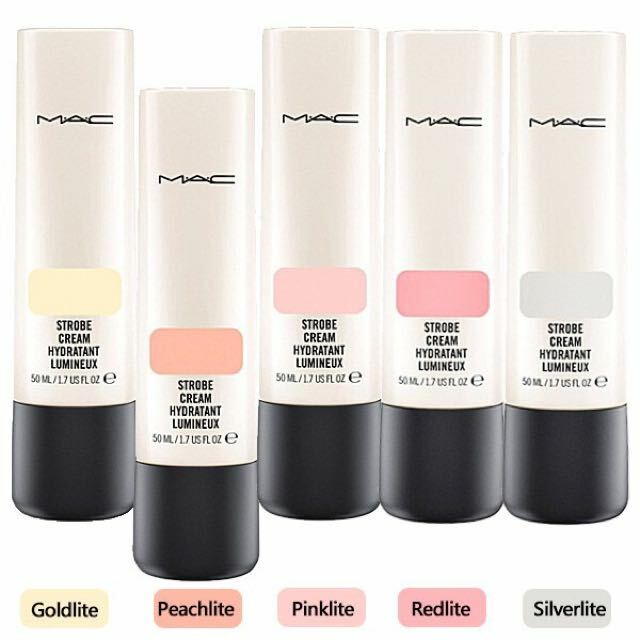 #4: Mini versions of the new MAC Strobe Cream shades. It's no secret that MAC Strobe Cream is one of my all-time favorite products; I've gone through countless travel size tubes, since they're famously a better value per ounce than the full size bottle. So I was thrilled when I realized they'd updated the range and added new colors, including the stunning Peachlite. So flattering! So warm without being gold or stark! Do want! But for whatever reason, MAC hasn't released mini sizes of the new shades. If you go for the smaller one ounce size, you can only get the original Pinklite shade. The tints in Strobe Cream are so sheer and subtle, you might say it's not worth making minis of all of them. But I'm enough of a highlighter hound to buy multiple shades if they're made available, and I know I'm not the only one. Come on, MAC, take my money! Have you tried the Redlite or Silverlite? The only shade I own is the original Pinklite. Does using a white mixer affect the SPF of a base product? 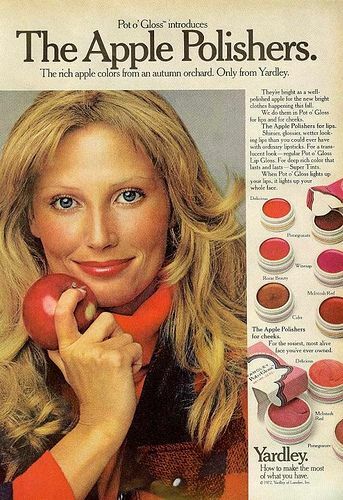 I was going to suggest you add some of the Mac white mixer to make the Philosophy tint winter-friendly, but now that I type this I wonder if that is a wise idea. 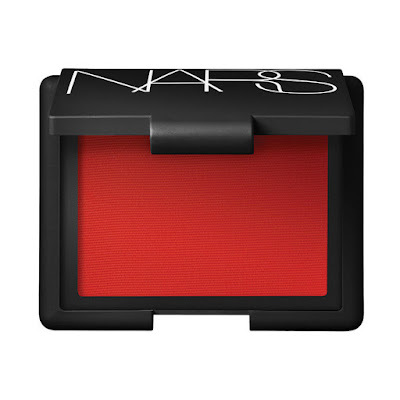 It's not wise, but that's because of MAC Face & Body's formula: I find that it generally only mixes well with itself. 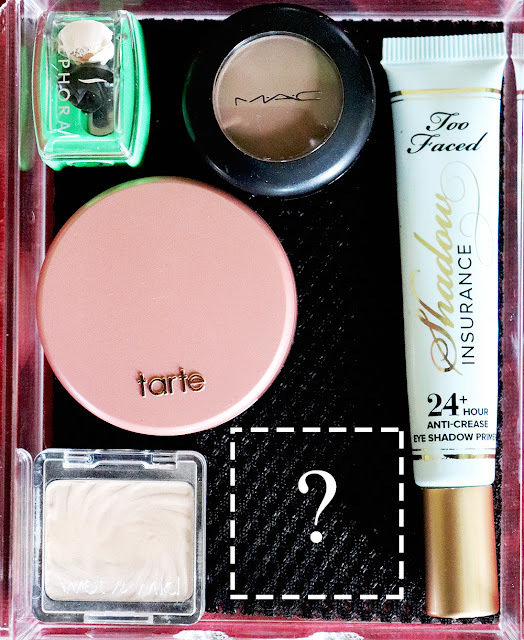 I could totally see strobe cream minis in all of the colors as a holiday release. god, you've got me so hyped about the philosophy skin tint but I just can't do that packaging, full stop, and I'm guessing many other customers feel the same. I like your suggestions!! RIGHT?! If they just fixed that packaging, I'd be so much more willing to recommend it. I'm almost ready to write the company and be like, "I'm this product's biggest fan, but your packaging SUUUUUCKS."